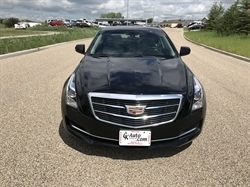 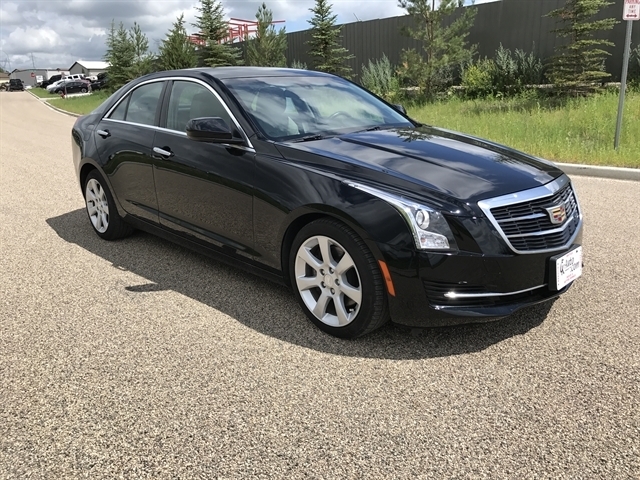 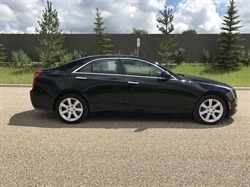 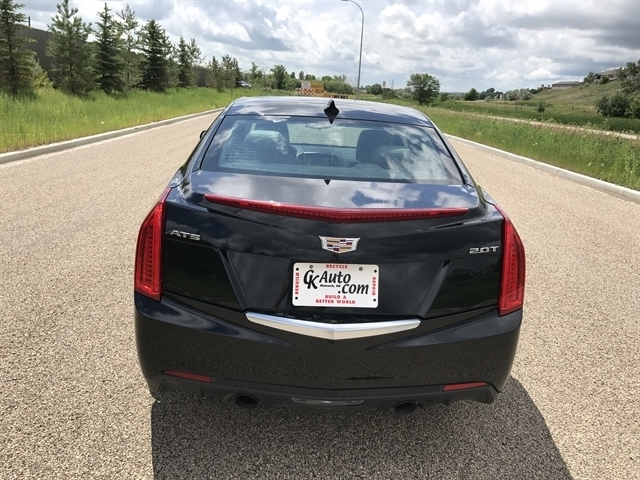 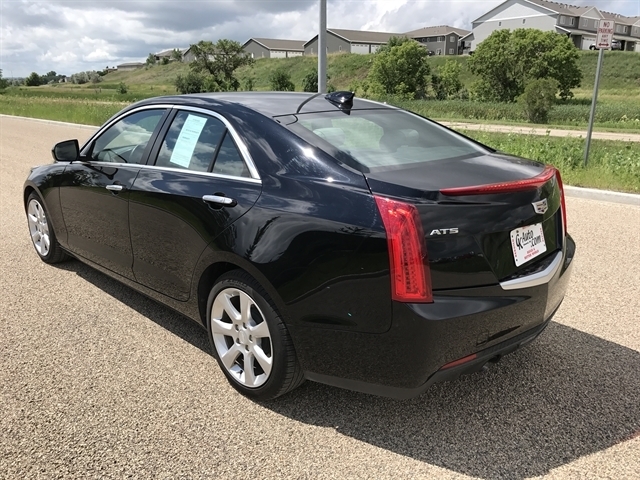 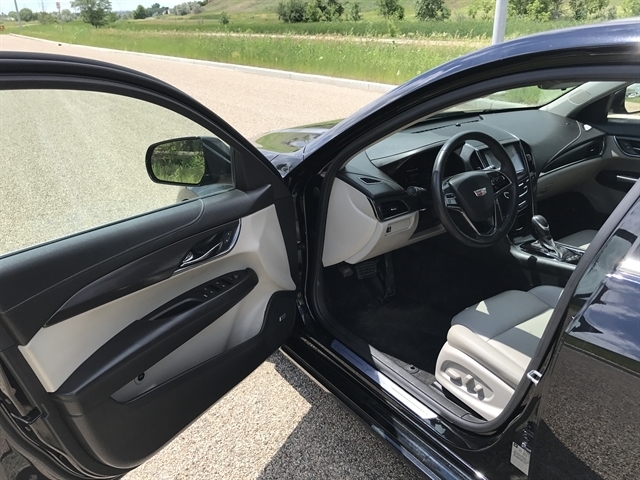 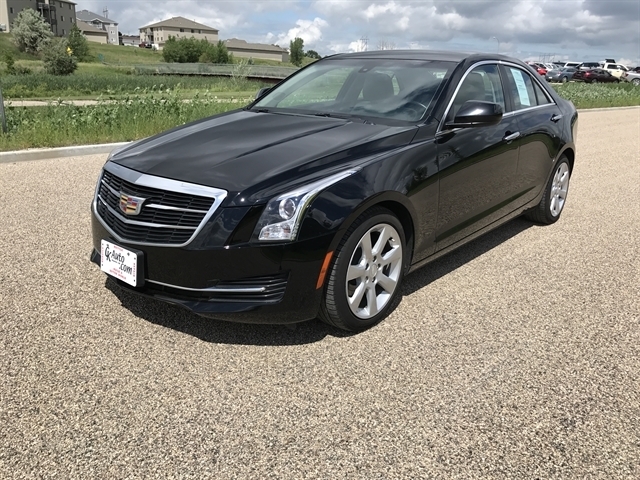 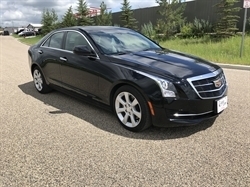 2016 CADILLAC ATS PREMIUM WITH ONLY 19K MILES, HEATED LEATHER, DUAL CLIMATE CONTROL, 8INCH TOUCH SCREEN RADIO, BACK UP CAMERA, AND MUCH MORE, ASKING $17495 OBO, IF YOU HAVE ANY QUESTIONS GIVE ME A CALL AT 701-226-8403. 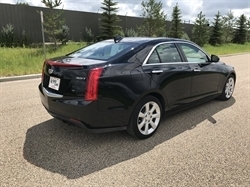 Hello, I would like more information about the 2016 Cadillac ATS Sedan, stock# 17TX87K. 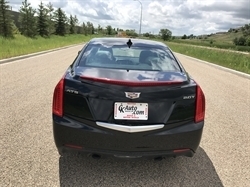 I would like test drive the 2016 Cadillac ATS Sedan, stock# 17TX87K. 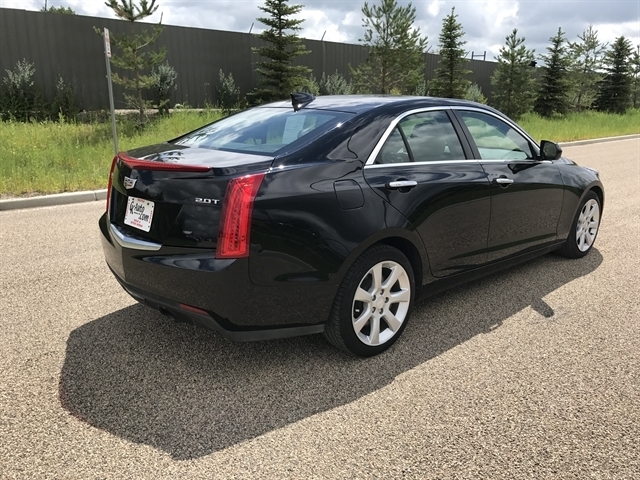 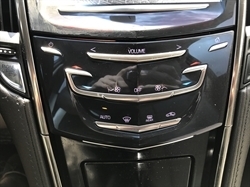 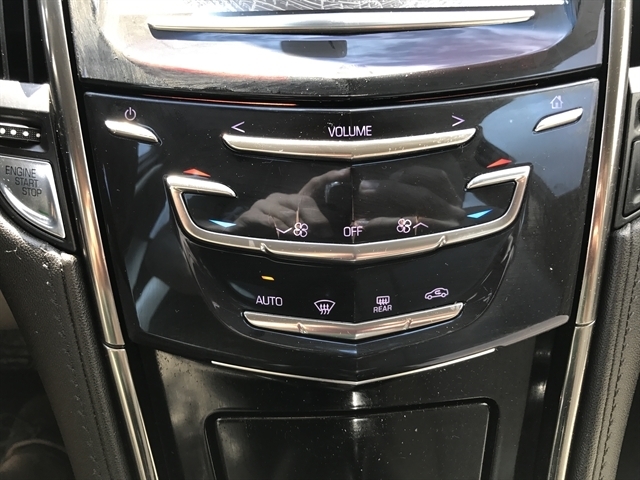 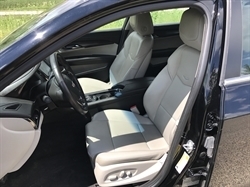 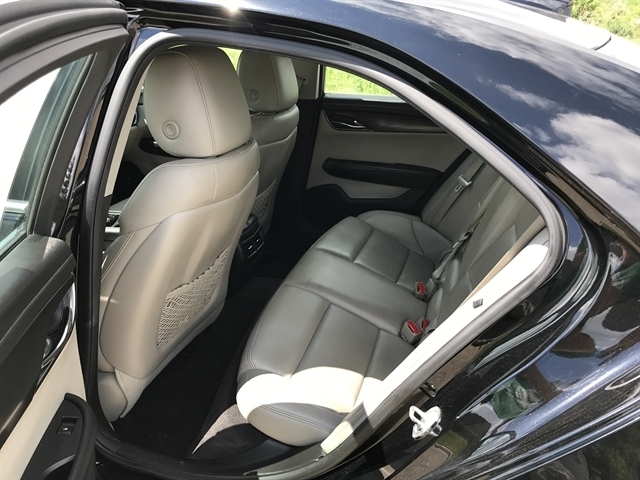 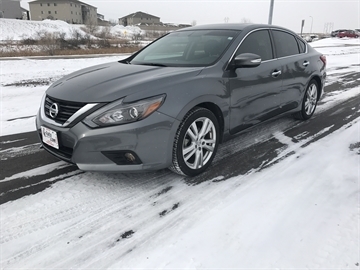 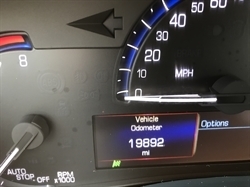 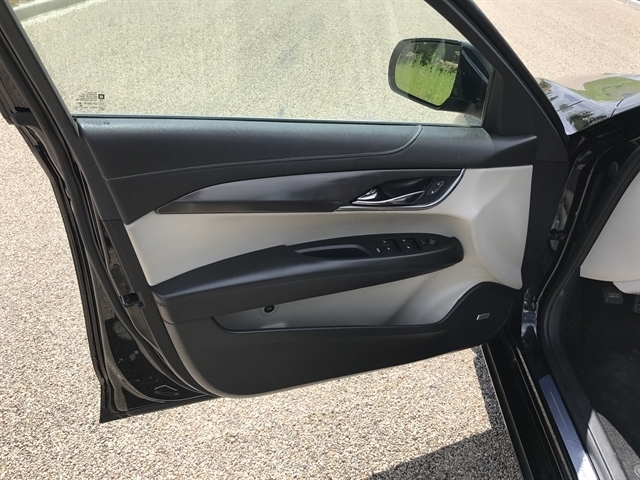 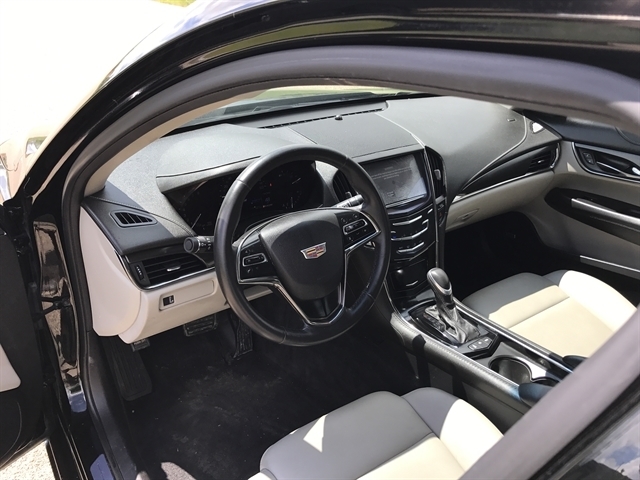 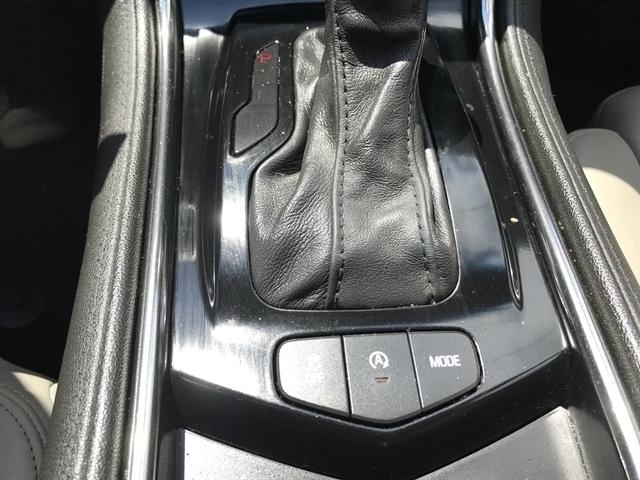 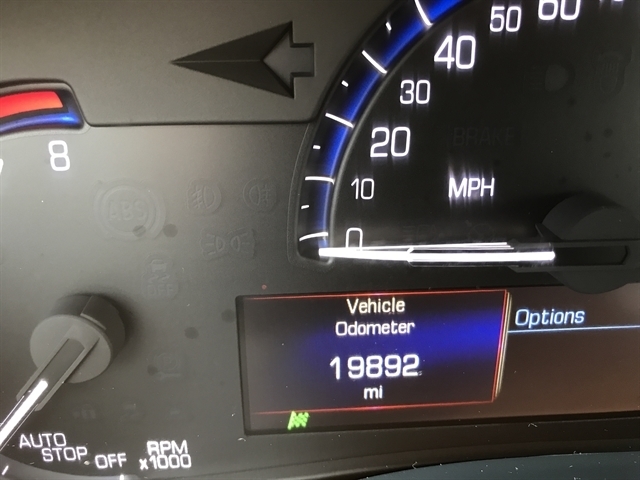 Please text me about this 2016 Cadillac ATS Sedan (1G6AA5RX1G0111572).